I suppose flowers are in my genes. 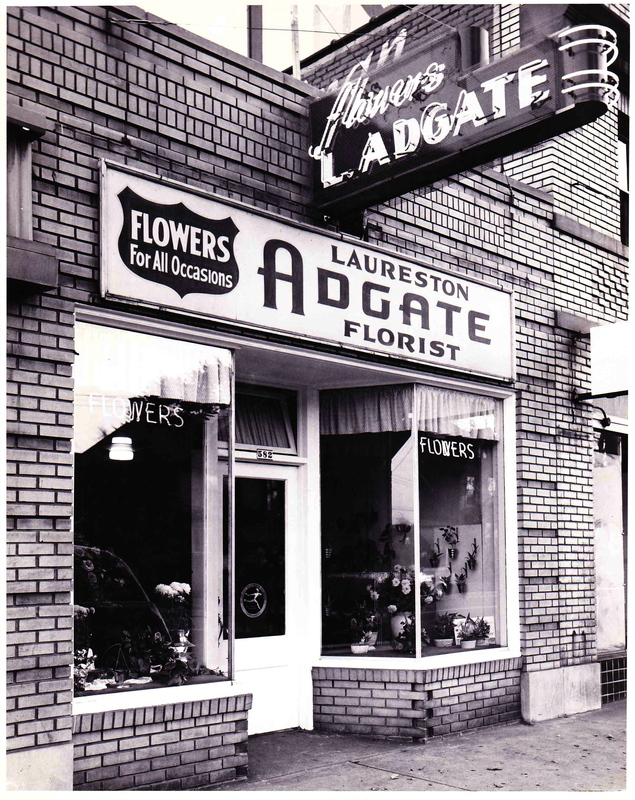 My grandfather was a florist and he and my grandmother owned flower shops in Warren, Ohio, starting in the 1940’s. 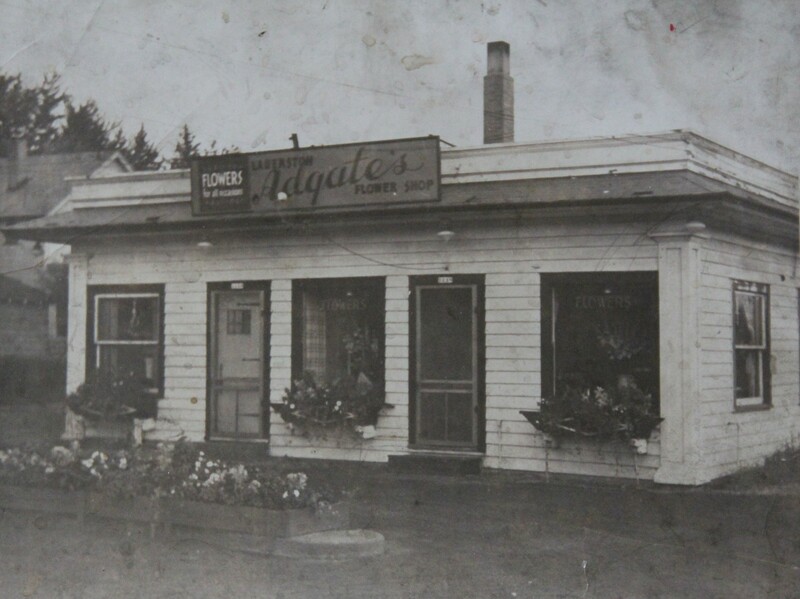 Though I never experienced any of the shops myself, it is a treat to study them in these old photographs. The Adgates personify the American Dream. With a lot of hard work you can create something of your very own. 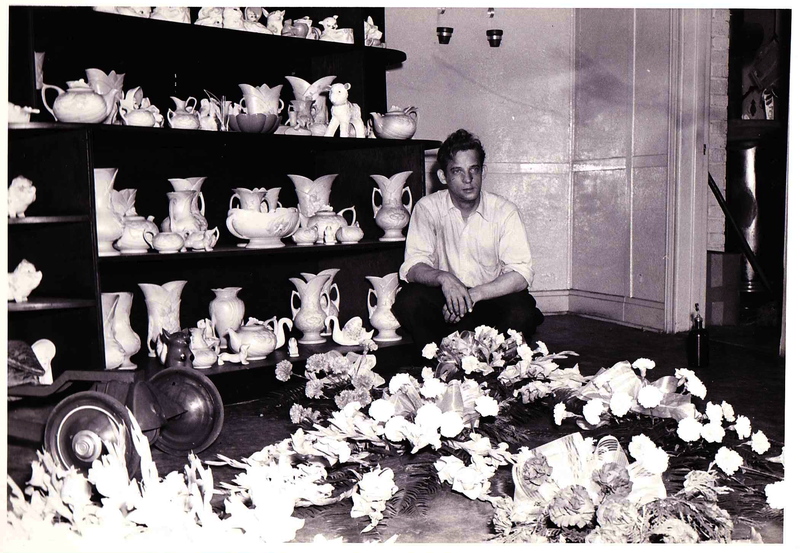 As a fellow florist, I can imagine just how hard they worked keeping a shop running smoothly. 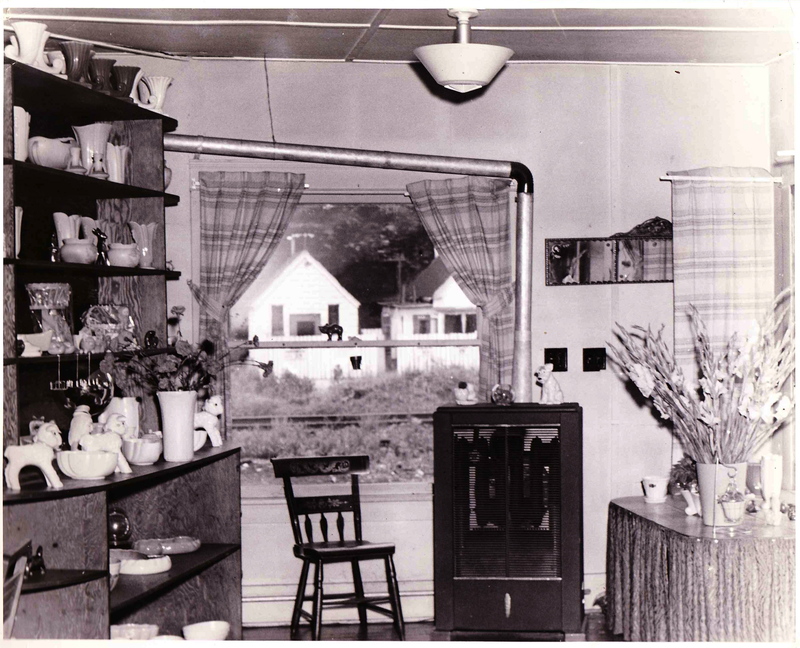 Thank you Grandma and Grandpa for creating something which brought beauty, comfort and delight to countless lives. And thank you for planting the love of flowers in me. Happy Fourth of July! Adgate Family Photos. 04 Jul	This entry was published on July 4, 2012 at 8:22 am. It’s filed under Happy Fourth of July and tagged Laureston Adgate's Flower Shop, Warren Ohio. Bookmark the permalink. Follow any comments here with the RSS feed for this post. How did I not know this?! 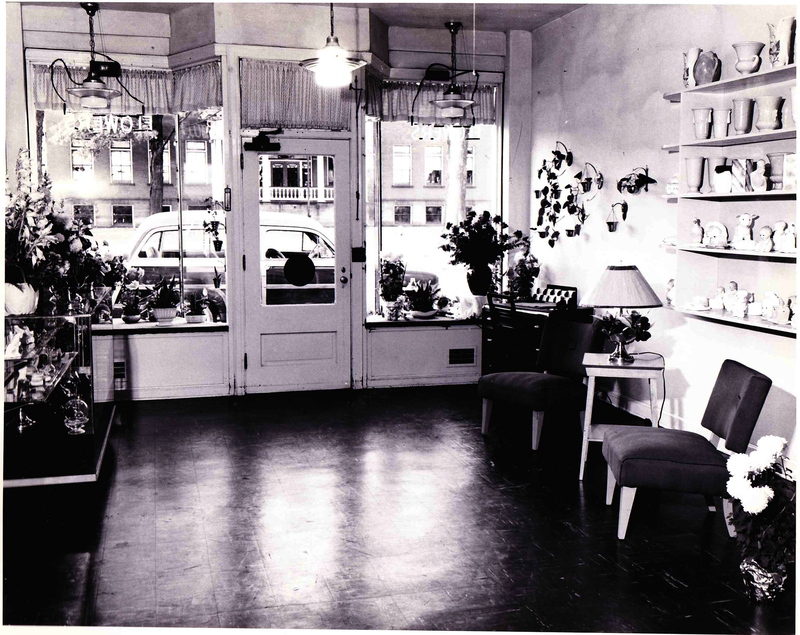 Such a charming shop…love the old pictures.